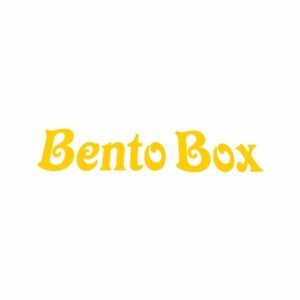 Bento Box restaurant offers fresh, hot Japanese dishes that will have you coming back for more. Our friendly, always welcoming staff will be more than happy to make suggestions on dishes if you’re a first timer. Come stop by today and try something new!